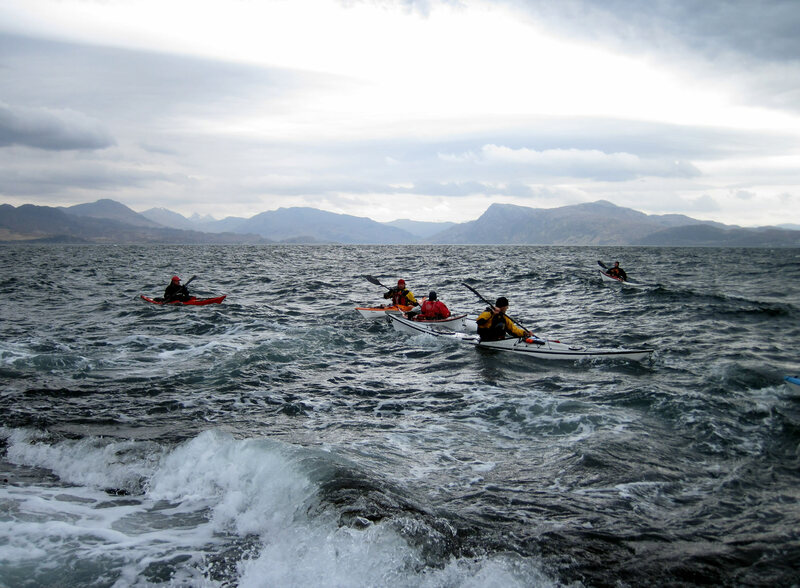 Welcome to Skyak Adventures in Scotland, the UK's premier sea kayaking specialist, until the end of June 2018 we offered a wide variety of adventures all year round from our base in Lower Breakish, by Broadford, from single day trips to multi-day expeditions. 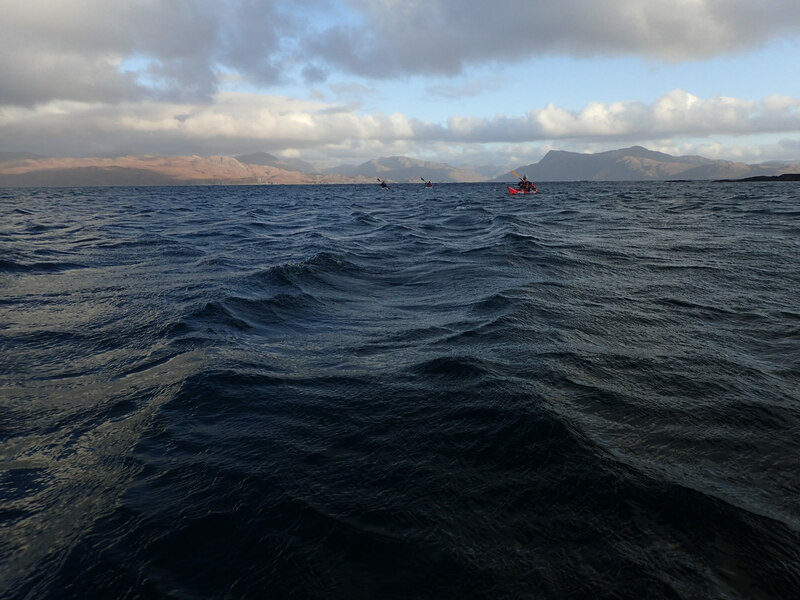 We loved introducing people to sea kayaking, developing your paddling skills & helping all to reach their potential in the world class location of the Isle of Skye on the stunning West coast of Scotland. PLEASE NOTE we are not taking any bookings after 1st July 2018 as we are hanging up our paddles after 18 years to move onto the next chapter of our lives. We have a few recommendations on our news page both in our local area and further afield. We are not retiring as Gordon will continue to coach in our new home of Vancouver Island. 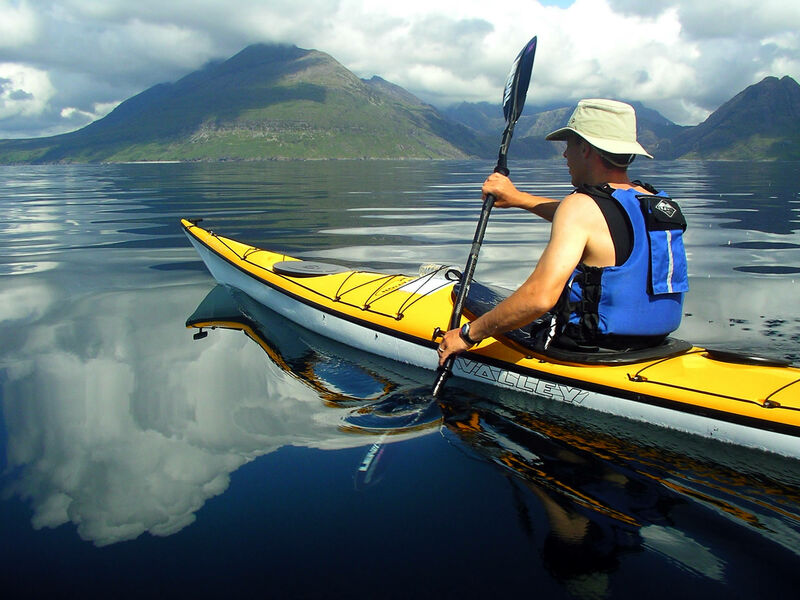 Our island, the Isle of Skye, is a sea kayaking paradise for EVERYONE, beginners to expert. 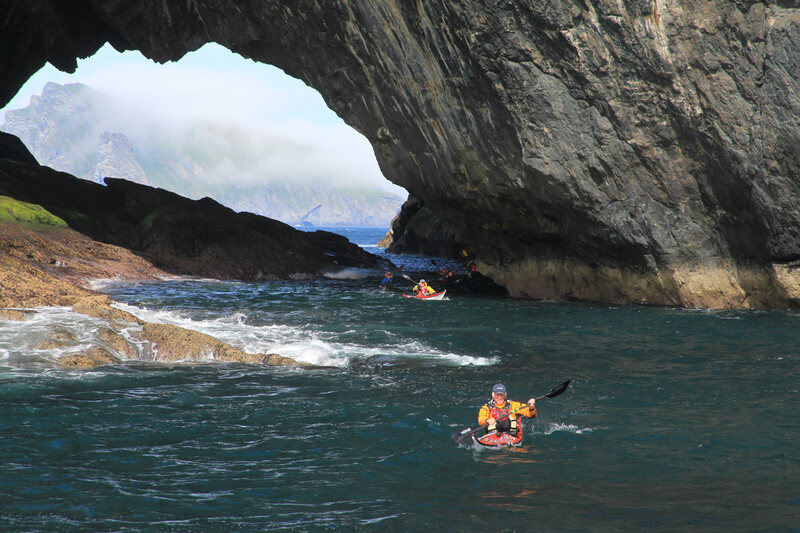 Its varied three hundred and fifty mile coastline offers sheltered bays for beginners, tidal races & exposed headlands for the more experienced and myriad inlets, bays and islands to explore on both expeditions & day tours. Keep an eye on our Facebook page and here for our latest adventures. 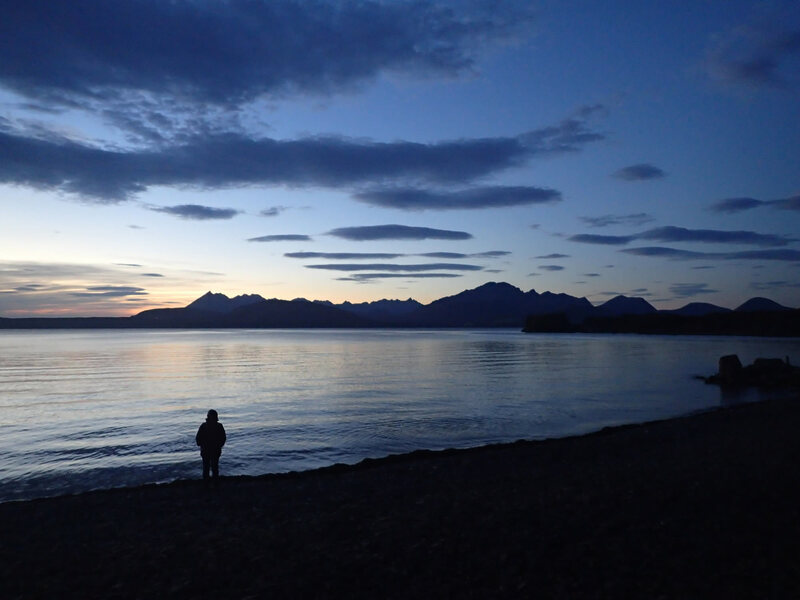 We want to thank all who have supported us both here in Breakish and in our first base of Camuscross in Sleat as well as all the many wonderful people we have taken on the water over the years, some of whom have become good friends.